EGaming, the Humble Book Bundle: Brain Wave is LIVE! The Humble Book Bundle: Brain Wave by Open Road Media just launched on Wednesday, May 30 at 11 a.m. Pacific time! 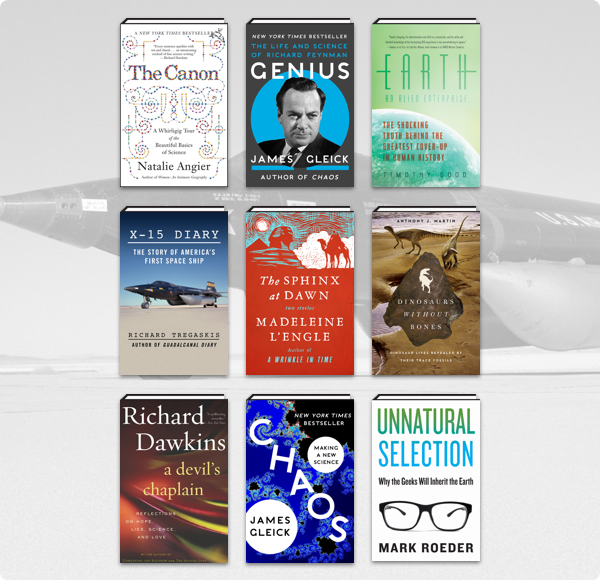 Get titles like Dinosaurs Without Bones, X-15 Diary, and The Sphinx at Dawn. Plus, bundle purchases will support Doctors Without Borders – or a charity of your choice!